When I check my form on the website, it shows 4 submissions and I can view each one. These submissions are not being sent to my notifier email. The test email comes through fine when I use it, but the form is not coming through when someone fills out my form. First off, we are sorry for the inconvenience. It sounds like there might be a problem in Email Configuration. 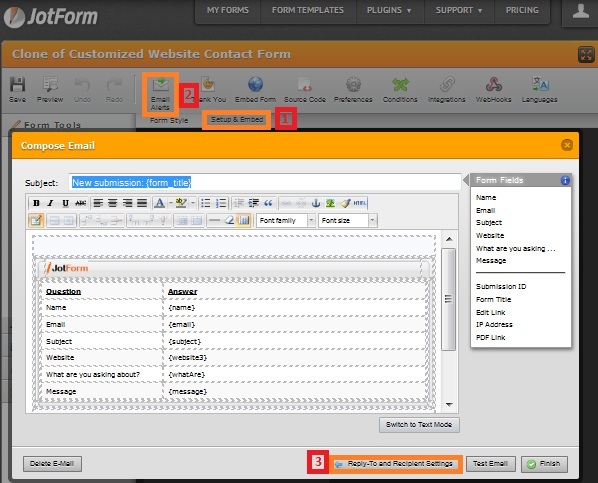 You have to set Recipient Email in order to get submission data. The screenshot below can help you to resolve your problem. I have cloned your form and find that everything was fine with your form. I got the submission data as well in the email address that i provided in Recipient Email. 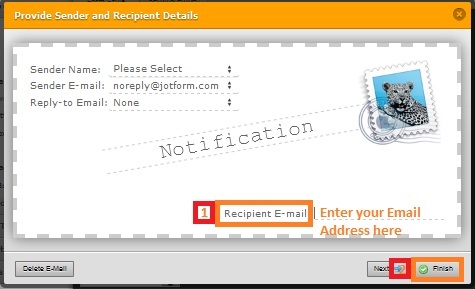 The following guideline will show you how to setup Recipient Email to your form. Do get back to us if the issue still persist. You are welcome, do feel free to let us know wherever you need our assistance.